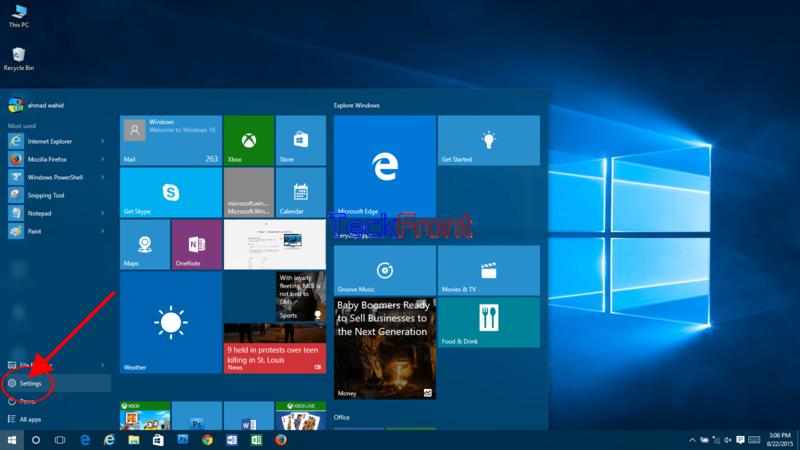 Orientation of the screen window of the Windows 10 depends upon the user. If user is using the small device in hand, she/he may choose or prefer to work on portrait. On the other hand, she/he may choose to use the device in landscape mode. 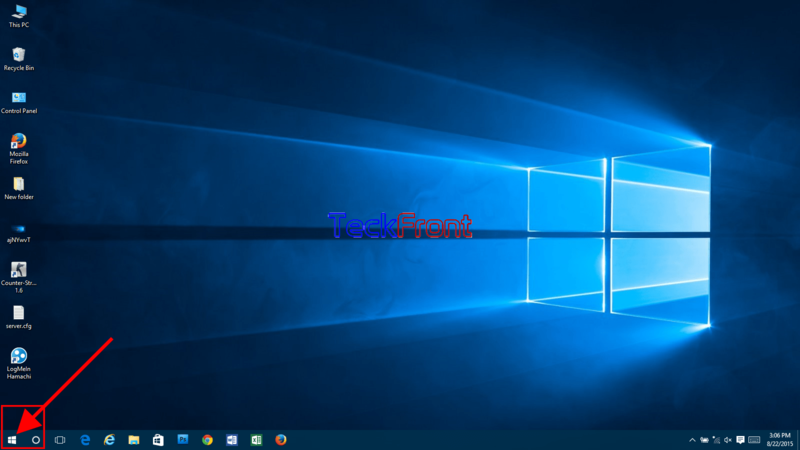 Making it easier to use the Windows 10, either in portrait or landscape, Microsoft has added a feature in Windows 10 as well to adjust the orientation accordingly. In the desktop devise, the default orientation is landscape but you may change it to portrait at your desire. If you feel any problem in changing the orientation, feel free to see the instructions. 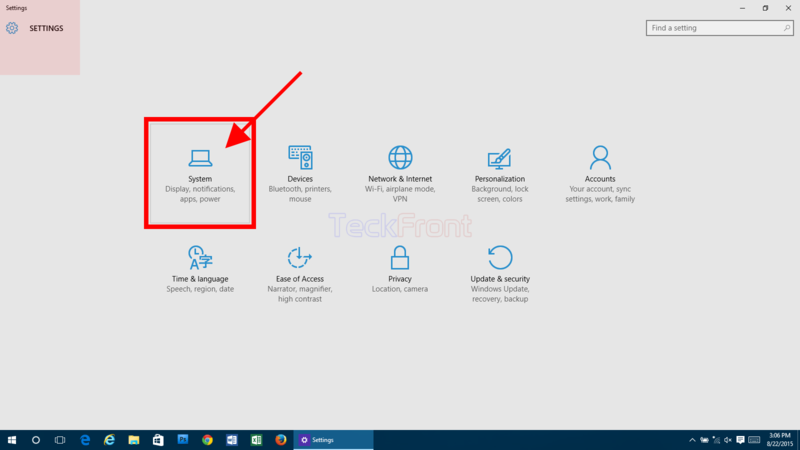 1: Press the ‘Start’ button, placed on the bottom left corner of the Home window of Windows 10 desktop device. It will open up ‘Explore Windows’, aka Power Menu, which is a popup menu. 2: Press the ‘Settings’ in the left side column in the ‘Explore Windows’ popup menu. 3: At the ‘Settings’ window, press the ‘System’ group of options. 4: At the ‘SYSTEM’ window, press the ‘Display’ in the left side column of options of ‘System’ group if it is not set by default. 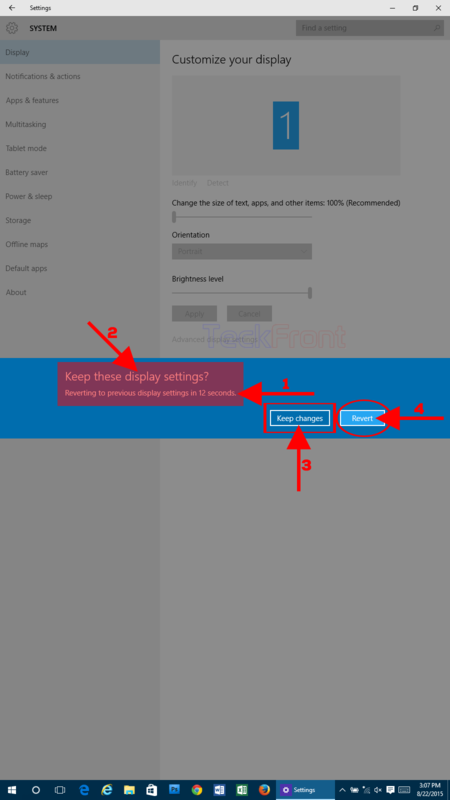 5: See the options, given in the middle of the ‘Customize your display’ column. Under the ‘Orientation’ option, ‘Landscape’ is current choice in the Orientation popup menu. 6: See also that the diagram in the middle of the ‘Customize your display’ column, is also landscape. 7: If you want to see the other options of orientation or to change the current orientation of Landscape, press the ‘Landscape’ in the ‘Orientation’ popup menu. It will open up the ‘Orientation’ popup menu. 9: If you want to change the orientation to ‘Portrait’ from current ‘Landscape’ orientation, press the ‘Portrait’. 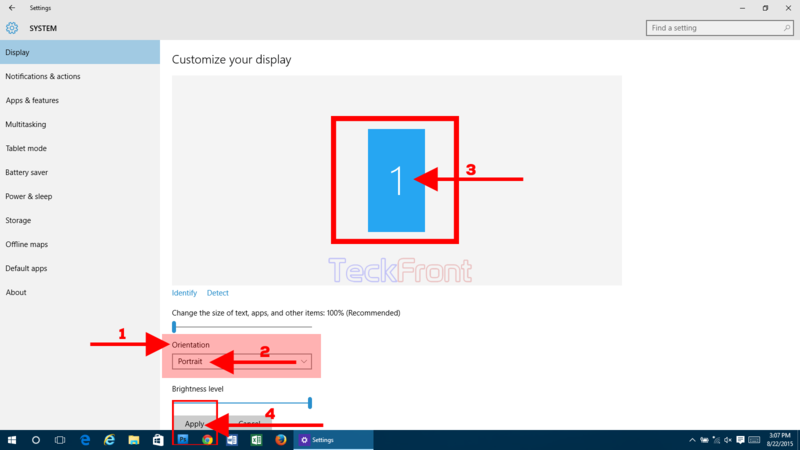 10: See with the change in the orientation to ‘Portrait’ the diagram in the middle of the ‘Customize your display’ column is also changed to ‘Portrait’ from ‘Landscape’. 11: If you want to confirm and apply the change in the ‘Orientation’, from previous ‘Landscape’ to the current ‘Portrait’, press the ‘Apply’ button, placed below the ‘Orientation’ popup menu. It will change the window into ‘Portrait’ orientation but with few options. First option: If the orientation is changed accidently, experimentally or the user could not decide to keep the changes within 14 seconds, the orientation will be reverted to the previous orientation after 14 seconds. 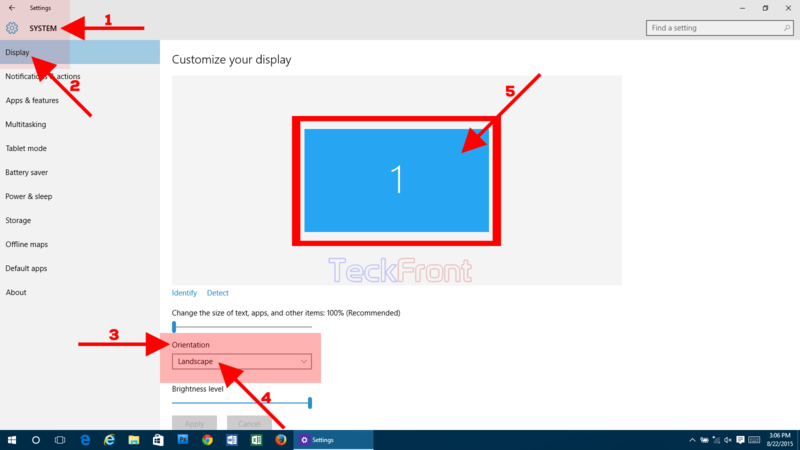 Second Option: If you want to keep the display settings, including orientation, you may press the ‘Keep changes’ button to confirm the changes and the changes will be retained by Windows 10. Third Option: If you want to revert to the previous settings, press the ‘Revert’ button and the Windows 10 go back to the previous settings. That’s all!